Let’s face it, Every Body needs water! In the U.S alone, people throw away 2.5 million plastic bottles an hour. The average cost of one bottle, $1.45. Each American buys, on average, 222 water bottles per year. That means Americans spend over $300.00 per person every year on bottled water. 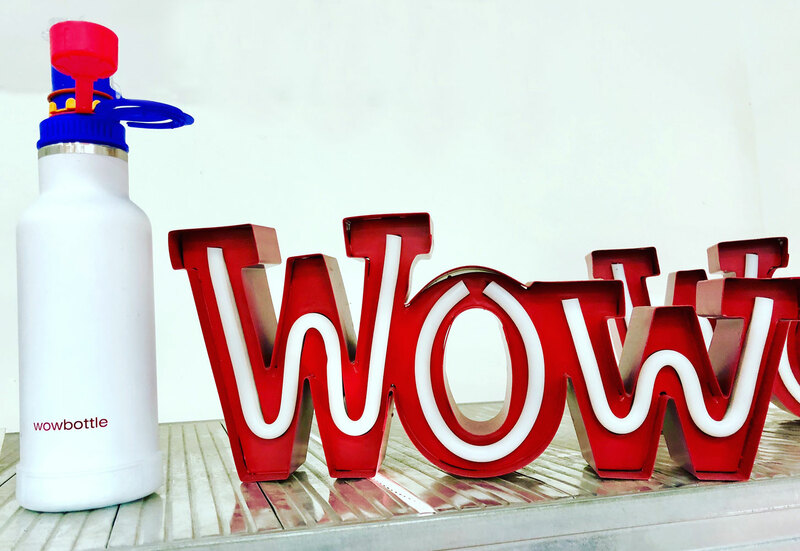 We decided to make the WowBottle because we never could find a reusable bottle that we liked. Our eureka moment was in Paris when we saw aluminium bottles that sprayed misted water, but did nothing else. We loved it, but the bottles were expensive and not eco-friendly. So, we put together a team with the best designer, engineer, scientist and manufacturer. 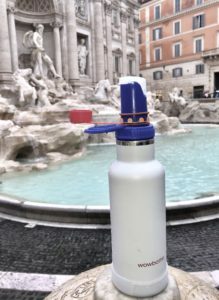 After 4 years of development, we created, patented and produced an All-In-One bottle, which is environmentally friendly, very durable, not expensive and offers many practical Hot and Cool uses.